We offer both indoor and outdoor activities, on shore and off shore, which is well received by our guests. Several of these is delivered in cooperation with other businesses, which we arrange according your preferences. Remember to check out three of our selected activities in the headbanner of this page. Additionally we gladly arrange a party clerk, a singer, humorist or course instructor. Contact us for a tailor-made arrangement for your event. A 800 square meter greenhouse with plantings and activities. 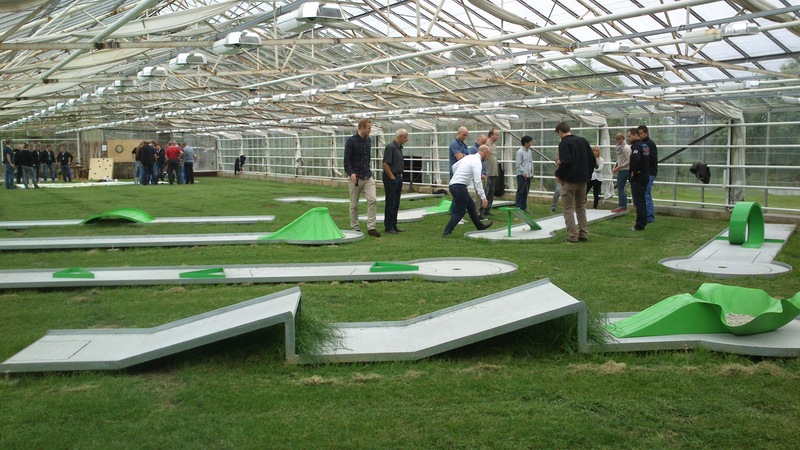 Here you will find 9 hole miniature golf course and exercises/competitions as tandem ski, drag battle, darts, coordination tasks etc. Perhaps there are also ripe grapes to taste. Teambuilding will not be destroyed in case of rainy weathers. Possibility of lithing and heating. Standard 2 hours schedule: Kr 300,- per person. Often used in teambuilding. Here guests are devided into groups who will take a roundabout in the terrain and find activity posts. The tasks are different in terms of interaction, knowledge and skills. We can customize the content to any group. You can find: bow and arrow, creative construction, ax throwing, balance barriers, etc. The groups compete against eachother, and a summary prizes the winning group. Expected time consumption about 2 hours. Price: kr 300,- per person. There has been farming at Kalvøy for 300 years. Through the generations, operations have changed a lot. There has been different animals, hunting and fishing, vegetables, fruit, berries, flower cultivation, square trade in Stavanger and greenhouse production. 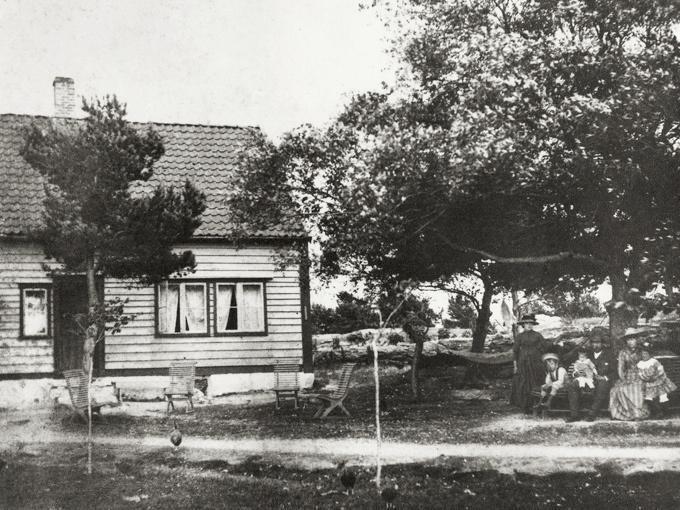 The Middelthon family took over the island in 1880, and has since run and developed versatile operating modes on the farm. Today it is the 5th generation who runs the farm. You will have a guided tour at the farm, and hear about everyday life, with history of the island and the people and lifestyles through the ages, where communication and commodity flows have taken place by sea. You will also see some of the old farms and buildings at the tour. A little piece of Stavanger. Expected time consumption about 1 hour. 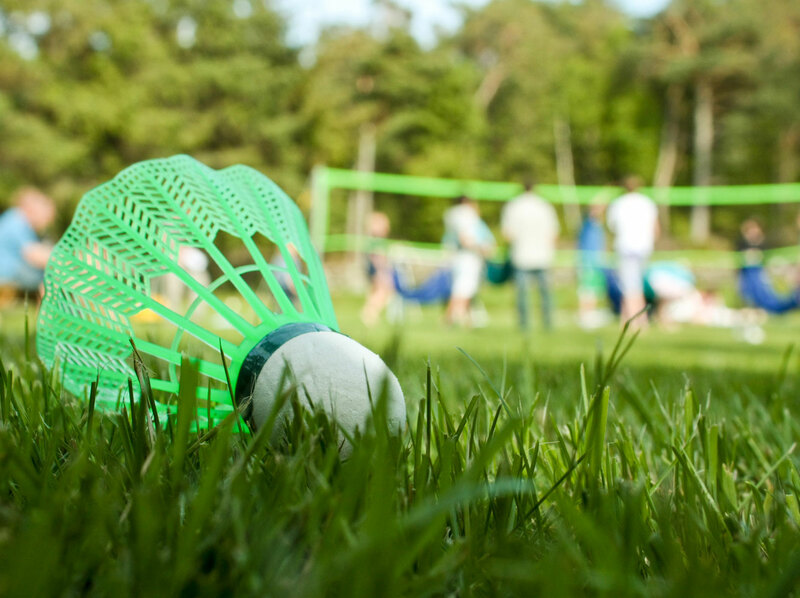 We have the ability to provide for activities as: fotball, volleyball, badminton and crocket. The sports or games will than be available for the whole event. We can also arrange competition or tournament, please contact us for an offer. 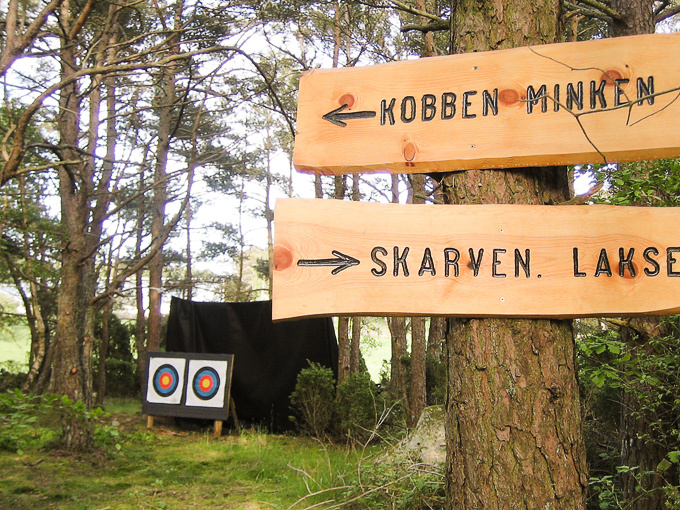 Through Ryfylke Livsgnist AS, we can offer this fun and engaging game. Here Ryfylke has become a 24 square meter game board, where 2-4 teams battle against each other to win the most points in the form of tomatoes. 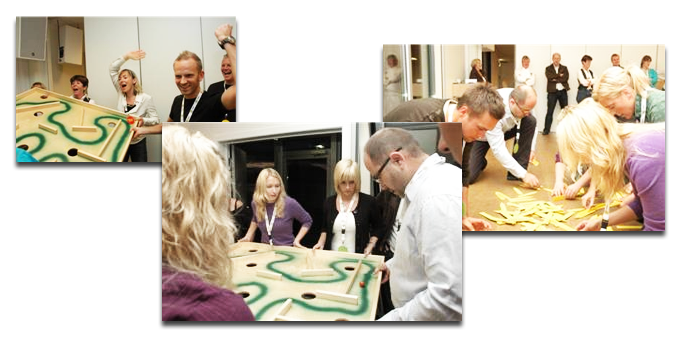 Besides getting a little better acquainted with Ryfylke, this is a great tool for teambuilding. Going for victory in this game is the most important thing to do for the team as well as showing the ability to innovate and strategically correct decisions. The game fits both if there are few or many participants, and there will always be 2 instructors to assure quality in the task solutions and divide the tomato points. Contact us for a special offer. 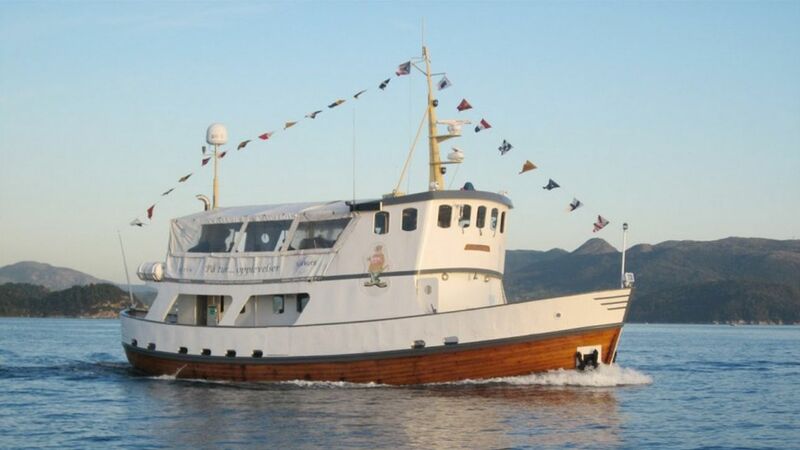 We recommend a boat tour between the city islands in Stavanger, as a special experience on your way to us. We gladly arrange a special boat ride to our customers. "Amazing cultural experience with adventure"